Essence, a global data and measurement-driven agency and part of GroupM, have two new additions to its APAC leadership team. The agency has brought on board Daphne Goh as vice president, Data Strategy and Aarti Bharadwaj as vice president, client analytics. Goh’s role will seek to transform the way Essence’s clients think about, organise and orchestrate data and technology, to deliver more timely, engaging and meaningful brand experiences for their customers. Following roles in Australia with Nielsen, ZenithOptimedia and Adobe, she relocated to Copenhagen in 2016 to take on the role of senior industry manager for Google, working with DoubleClick platform clients across the Nordics. In her new position, she will report to Jon Taylor, senior vice president, Global Data Strategy, and will be based in Sydney. Goh’s appointment is effective immediately. Bharadwaj will be tasked with creating learning agendas for clients based on actionable, measurable objectives, and will actively design and execute new ways to measure and optimise client campaigns. With more than 15 years of experience in consulting and research, she was most recently vice president at Publicis Media in India, leading its analytics hub to deliver solutions to consumer packaged goods, banking and retail clients across the world. She will be based in Delhi, and will report to Anant Mathur, executive vice president, Global Head of Analytics. Bharadwaj’s appointment is immediate. 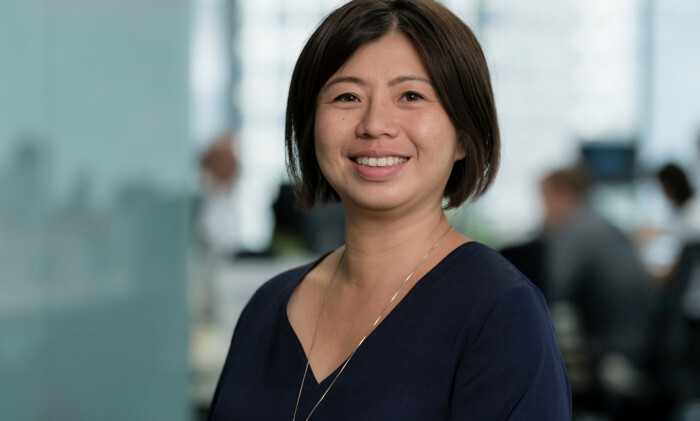 “As a full-service agency, we have data, measurement and analytics at the core of our offerings at Essence, enabling us to provide our clients with deeper insights to help them earn more valuable connections with their target audiences,” said Kyoko Matsushita, CEO, APAC.